Jared Leto, Michael De Luca and Terence Winter are teaming up to tackle the life of Andy Warhol, the famed pop art artist whose blend of art and commerce made him a household name. Leto will portray the artist for the biopic, titled Warhol, as well as produce it, along with De Luca, the producer whose credits include such Oscar-winning and -nominated true-life tales as The Social Network and Captain Phillips. Warhol stormed the art world in the 1960s with works that elevated American consumerism to artistic heights, showing that even Campbell’s soup cans, Coca-Cola bottles and celebrities can be spun into art. Openly gay before such a thing was accepted, Warhol created an art studio called The Factory, that attracted swaths of New York society (not to mention an unbalanced person or two, as one artist nearly killed him when she shot him in 1968) and cranked out art ranging from silk screens to films to music. Warhol himself managed Lou Reed’s Velvet Underground for a while. In later years, he was a fixture in New York’s famed Studio 54 nightclub scene and mentored a new generation of artists, such as Jean-Michel Basquiat, before dying in 1987. 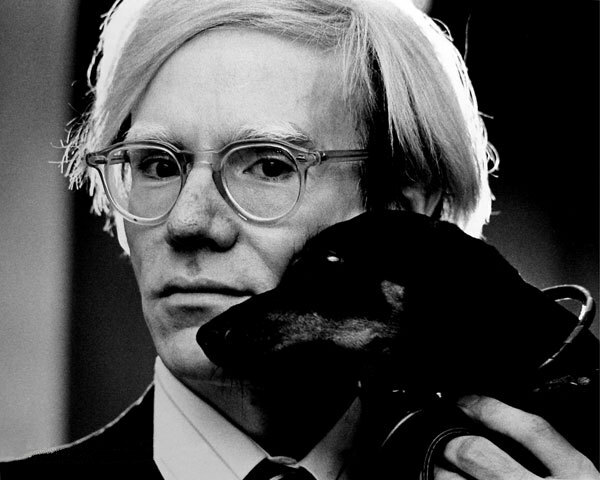 Warhol was a hypochondriac who, according to friends and acquaintances, vacillated between a cold and shallow person - sometimes quiet, sometimes the center of attention — to a brilliant eccentric who wore wigs and even went to hairdressers to have them cut. Leto, producing via his Paradox production shingle, and De Luca, producing with his Michael De Luca Productions banner, are not aiming for a low-budget indie with Warhol but rather a strong mainstream project with prestige credentials. Part of that prestige comes from scribe Winter, who was Oscar-nominated for writing Wolf of Wall Street and won Emmys for working on The Sopranos and nominated for Boardwalk Empire. He last co-created HBO’s Vinyl.